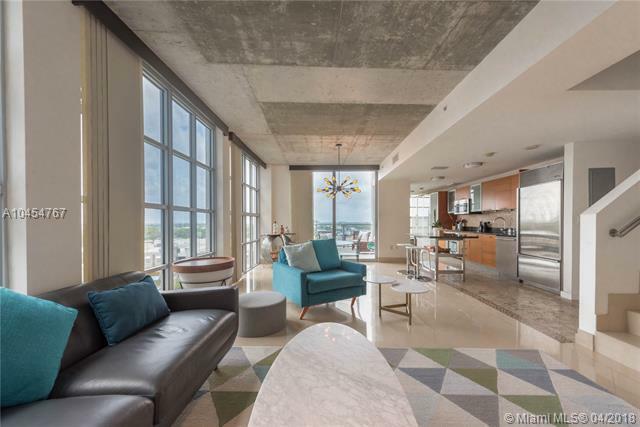 This residence is located at the Penthouse 10th floor of the Midrise section in 2 Midtown. 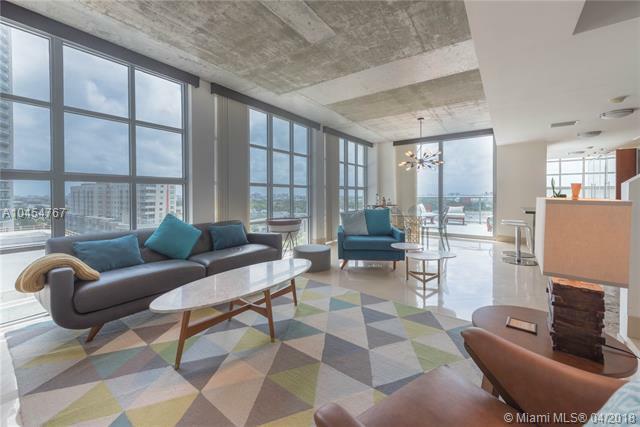 It is a loft style 2 bedroom/2 bathroom with the Presidential Master Bedroom Suite on the top floor. All stainless steel appliances (Sub Zero & Jenn-Aire) in the open kitchen with expanded cabinetry. 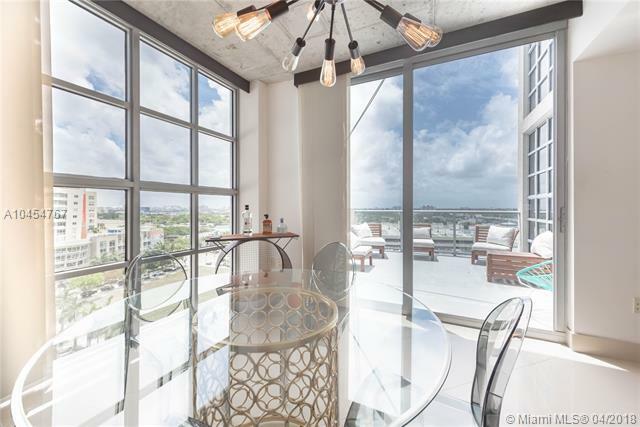 Lots of natural light with floor to ceiling windows and chose any of your 3 terraces to enjoy your urban outdoor experience. This is a wonderful entertaining residence but also zoned for live/work which allows creative office use. It comes with 2 parking spaces assigned. 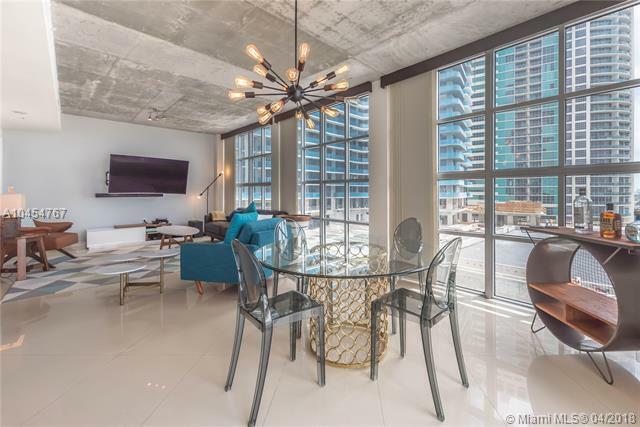 Walk to all the best restaurants and shopping that Midtown and the Design District has to offer! A Must See!!! !